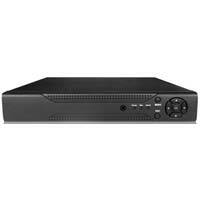 Standalone DVR System that we provide to the clients is made in accordance with market standards. Standalone DVR System offered by us is HDCVI DVR System, AHD DVR System, widely acclaimed by the clients for its high picture quality, lower bandwidth and long recording time. Avail from us Standalone DVR System at most cost-effective prices. 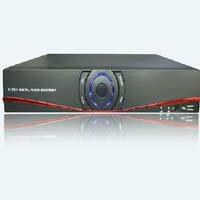 Presently, we are considered to be a noteworthy Standalone DVR System Suppliers based in India.